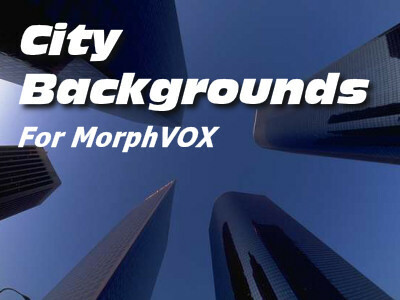 Add the sounds of the urban world to MorphVOX Mac Voice Changer. Now you can disguise your location just for fun. Sound like you are at the airport or in a cafe or at the amusement park. The City Backgrounds sounds have been digitally dove-tailed for optimal playback quality. This pack easily integrates with MorphVOX Mac Voice Changing Software.